Yea, I get excited about Friday just as much as the next person who got pissed off at their boss this week, but really I like any day of the week except Monday. Monday is just a drag! So, happy Friday, TGIF! 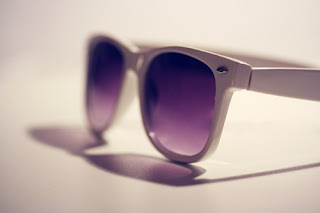 I'm hoping that the sun is ablaze this weekend so I can rock my shades! I will let you know how that goes. The color: Sally Hansen Insta- Dri in Mint Sprint. Love! The other colors are great too! Check them out here. The Insta-Dri brush is on the left. Drying Time: I'm impatient and this stuff dries fast! I promise! I haven't done a review of any beauty products before, but I kinda liked that! I really like this polish, as you can tell! I hope my review convinced you to try it! Oh, and I'm hanging out over at Amber's today! You should go there. Now. Right now. Go on! Thank God it's not Monday!! So glad you did the new nail polish review!! I saw that kind of Sally polish and was hesitant to buy with that thick brush but now I know it's great-- thanks for the info Julie!! I am off to get a pedi right now!!! Hooray! Oh good to know abotu the dri brush! Also, being a die hard OPI fan I had to try their new line at Walmart (yes,,,,Wallyworld!) called Nicole. Have you tried it??? I can't tell any difference from regular OPI, except the price! 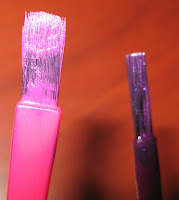 I picked up a lushious "playin' hooky" pink that has me so ready for spring!!! Congrats on your guest post, I'll have to check it out! Have a fabulous weekend! I'm loving all the polish colors I'm seeing ladies! I need to try this fast drying stuff! I ALWAYS mess mine up! I'm going to have to try this nail polish because I'm about as impatient as they come and waiting for my nails to dry never goes well! Wow - that IS a wide brush! I love reviews :) Have a fabulous weekend! Hi! 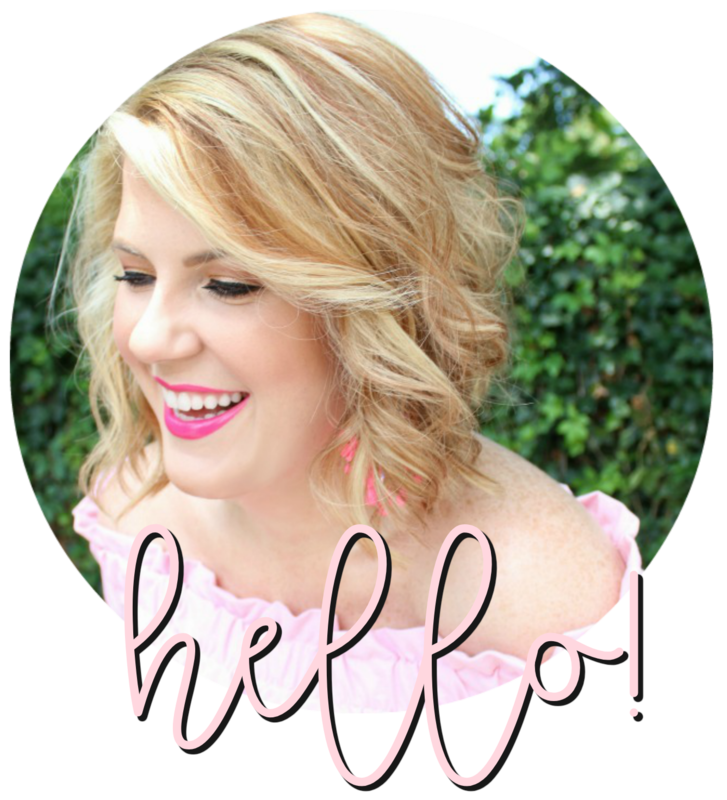 I'm a new follower stopping by from your guest post! ooh I've been looking for a new nail polish! thanks for the tip :) have a great weekend Julie!